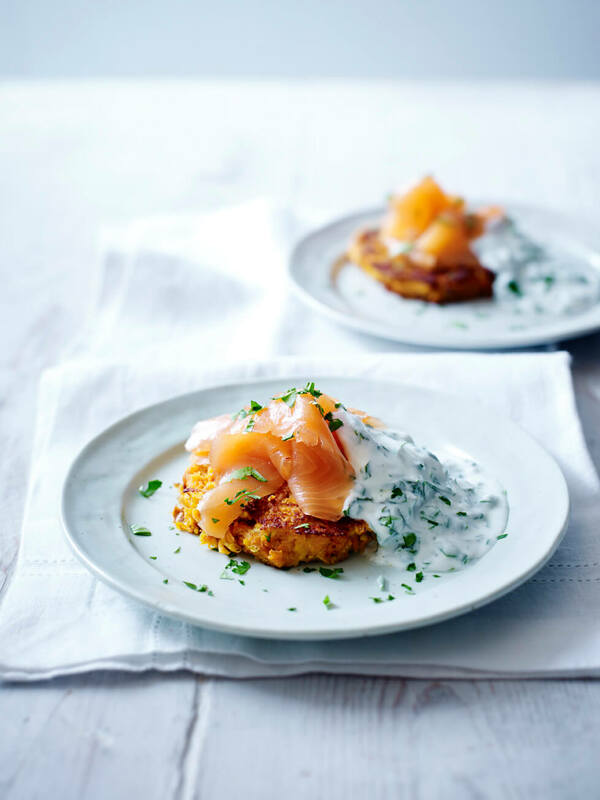 A herbed yogurt is served here with sweet potato röstis and salmon to make a healthy and delicious breakfast from Christine Bailey’s The Gut Health Diet Plan! Sweet potato is a tasty and nutrient-rich alternative to potatoes. It is packed with soluble fibre to support healthy gut bacteria and contains gut-protective carotenoids, and it is exceptionally tasty combined with apple! Mash the potato in a bowl. Coarsely grate the remaining potato and the apple onto paper towels and squeeze to remove the excess moisture. Tip into the bowl and add the egg and almond flour. Season and stir. The mixture should hold its shape. Add more almond flour if needed. Heat the oil in an ovenproof frying pan over a medium heat. Divide the mixture in half and shape into 2 patties 1cm/ ½ inch thick. Use a large spatula to lift the patties into the pan. Lower the heat and cook for 2-3 minutes until the base is golden. Transfer the pan to the oven for 5 minutes to cook the röstis through. Serve topped with the salmon and a spoonful of herbed yogurt. 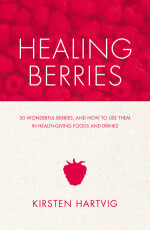 Christine Bailey, M.Sc., is a qualified nutritionist, food and health consultant, chef and cookery teacher. 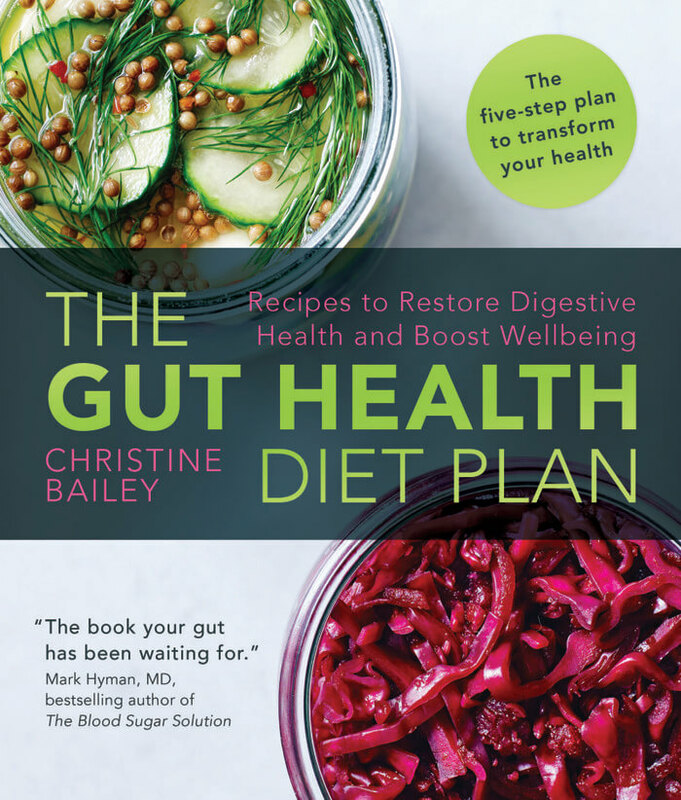 A member of the Guild of Health Writers, she writes for numerous health and food magazines and is the author of The Top 100 Low-Salt Recipes and The Top 100 Recipes for Brainy Kids for DBP. Christine runs courses and workshops, advises local authorities and schools, and works with a number of charities and organisations including the World Cancer Research Fund UK. Barbeque and picnic season is here! This easy and refreshing salad from Kristen Hartvig’s Healing Berries is the perfect dish to share with family and friends this summer, and each portion is only 219 calories. Put the rice in a pan of cold salted water. Cook according to the package instructions until all the water is absorbed. Leave to cool and then mix in the walnut oil and the raspberry vinegar. Toast the nuts in a dry frying pan with a little salt until just golden. Place the rice in a large salad bowl. Add the toasted nuts, spring onions/ scallions and strawberries. Toss together and gently serve. 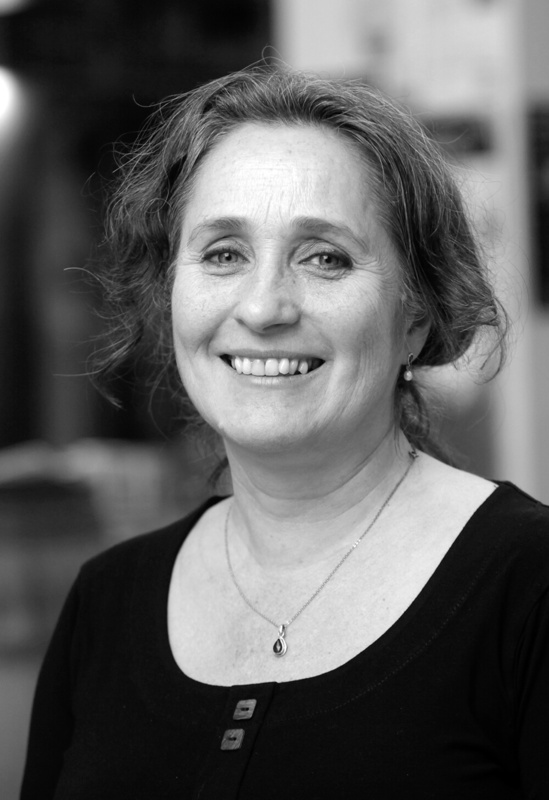 Kirsten Hartvig is an acclaimed nutritionist, medical herbalist and registered naturopath practising in East Sussex, and in Denmark where she is a government adviser on natural health. 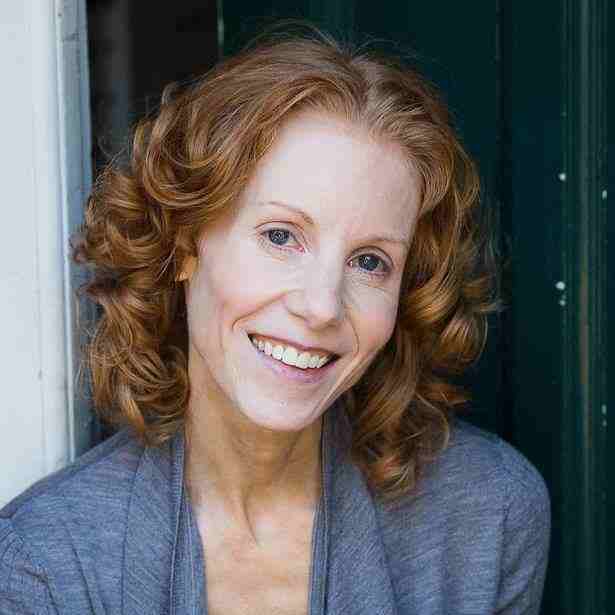 She is the author of 14 books on natural health, including Eat for Immunity, The Big Book of Quick & Healthy Recipes, and The Healthy Diet Calorie Counter. Kirsten also runs regular health retreats in the French Pyrenees, organizes local herb walks and gives talks and workshops on natural health in practice. She lives with her family in Forest Row, UK. 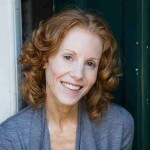 Visit her website at kirstenhartvig.com. Unlike some of the rather bland alternative grains on the health-food store shelf, spelt tastes like a nuttier version of fluffy wheat. And yes, it’s good for you, too! Unlike much wheat, where the nutritional benefits of bran and germ are largely removed during milling, the good stuff in spelt is found in the inner kernel of the grain, and so survives the milling process unscathed. 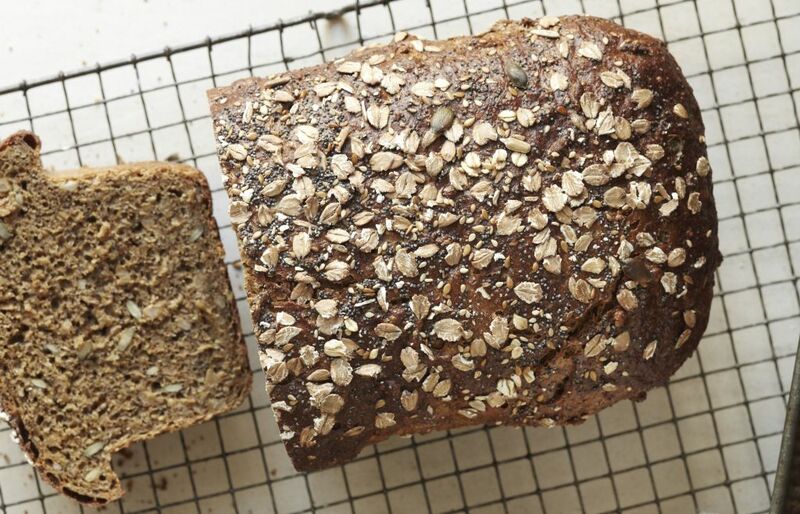 Spelt really is a cook’s best friend. It’s great for making bread and cakes, and it can also make pastry and biscuits with a wonderful, crisp texture. The nutty flavour of spelt makes everything taste good, and the flour behaves in much the same way as wheat, if not better, so you don’t really have to learn any new techniques. I think it’s always best to think of recipes as a guide, rather than strict instructions to be rigidly adhered to, so it’s important to practice using spelt in a variety of ways. It won’t take long for you to get used to using it – and once you do, you’ll never look back. As there is generally a higher protein content and a more delicate gluten structure in spelt flour, you don’t need to knead it for as long as when making wheat bread. Remember, though, that it is more hygroscopic than refined flour, which means the dough will require a little more liquid, as you work the ingredients together, to prevent it from drying out. If your bread dough is feeling a little dry when you’re kneading, make sure you don’t just push on; instead, add more liquid. As bakers will tell you, the wetter the dough, the better the bread will be. Never shy away from adding more water, milk or other appropriate liquid to keep the dough soft and supple. A dough that is dry and tough after 10 minutes of kneading isn’t going to improve after proving and baking. • Bake it in a tin or basket. The gluten structure in spelt is different to that in wheat flour and it’s the network of fine gluten strands that gives the dough its structure, so a spelt loaf will benefit from being supported as it cooks. • Spelt dough can be quite dense. To make it softer, add a tablespoon of clear honey to give a pliable texture and to bring out the flavour. • To loosen the bread, add some fat – a little unsalted butter will do the job, and it’s better than oil. 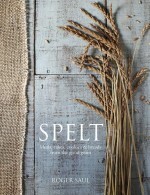 To know more, you can read Spelt by Roger Saul.